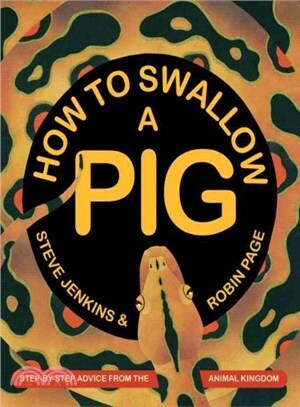 Steve Jenkins?and?Robin Page, creators of the Caldecott Honor book?What Do You Do with a Tail Like This? ?and many more popular titles, live in Boulder, Colorado. Visit their website at www.stevejenkinsbooks.com.